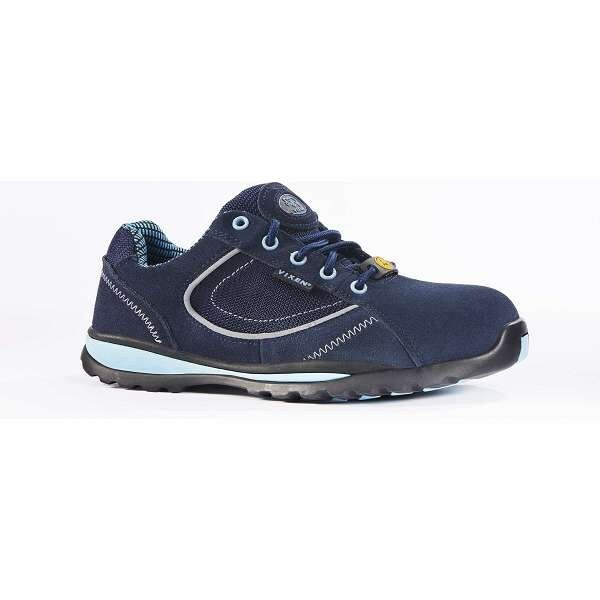 Manufactured using ladies lasts and soles for a slender and comfortable fit. 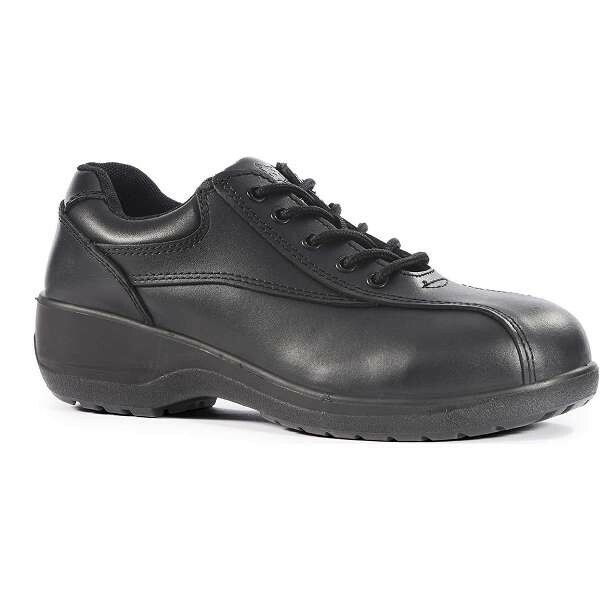 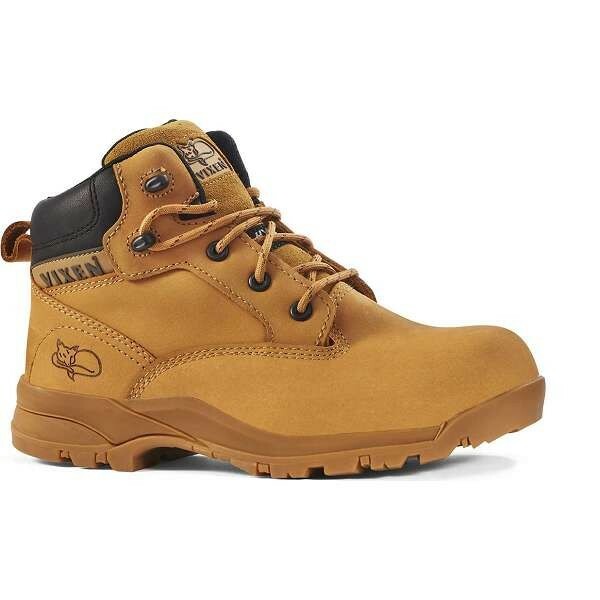 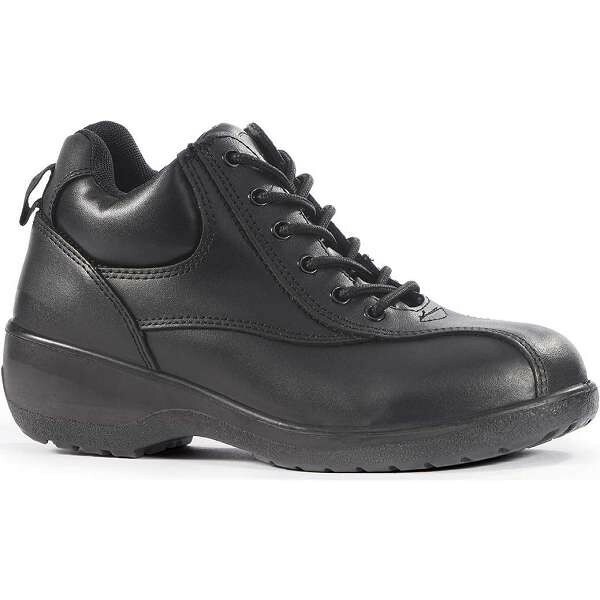 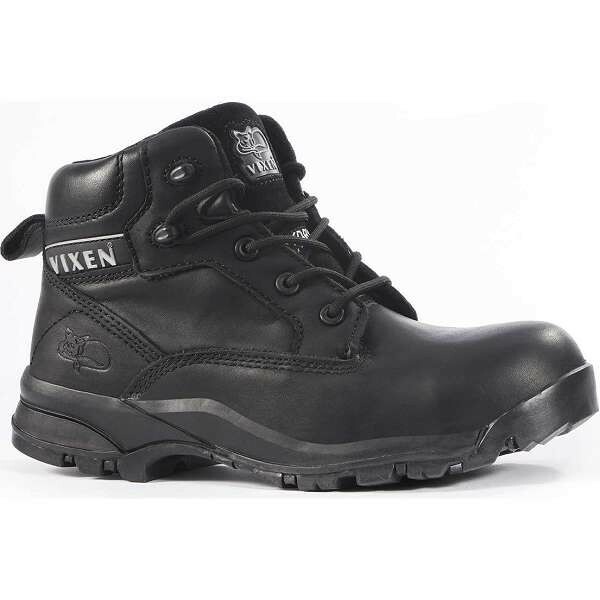 The Vixen by Rock Fall range of Safety Footwear is the UK’s favourite ladies fitting collection. 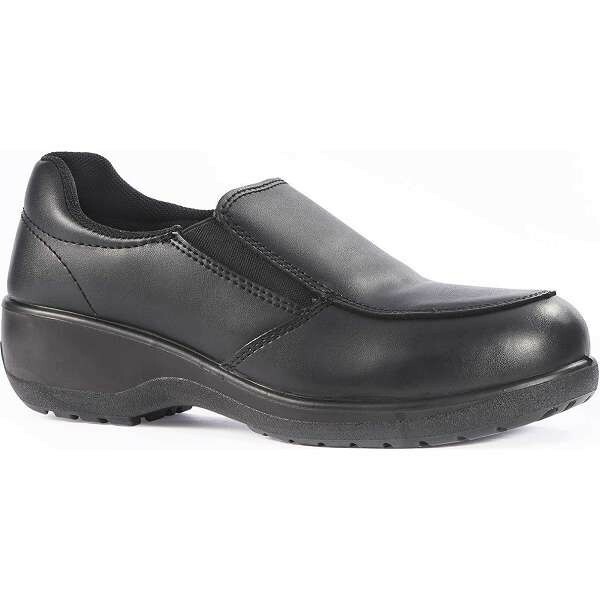 Developed using ladies lasts and soles for a true ladies shape, size and fit. 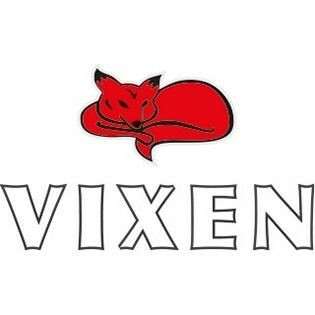 The Vixen range features formal office wear, trainers and pumps and even a fully waterproof boot for construction sites.